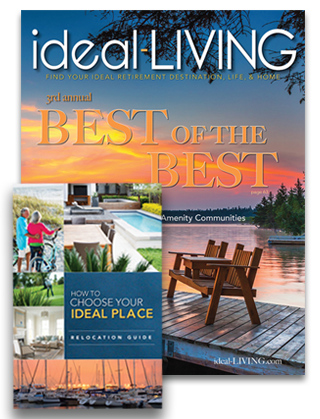 those seeking a winter haven or a year-round retirement location. 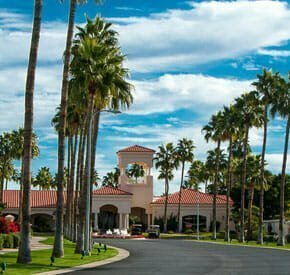 This capital city offers a friendly atmosphere and a wide range of cultural experiences and activities as the largest city in the state of Arizona. Not only will your Vitamin D levels rise with an average of 325 bright days of sunshine each year, but the high altitude desert areas provide a nice combination of moderately high daytime temperatures and comfortably cool nights. 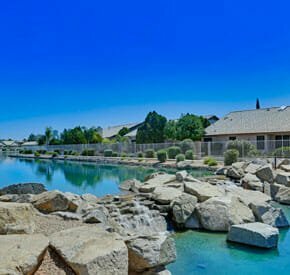 Phoenix offers more than just cactus views as one of the best retirement places. 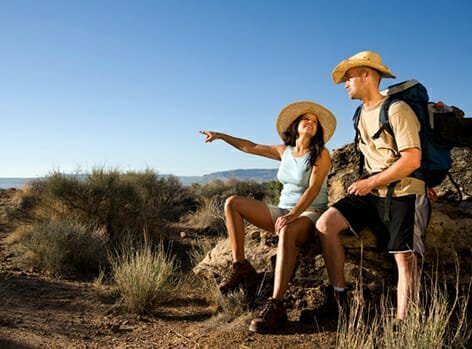 Just east of the metropolitan area you’ll find the popular Superstition Mountains with numerous hiking trails and the legendary Lost Dutchman’s Gold Mine. 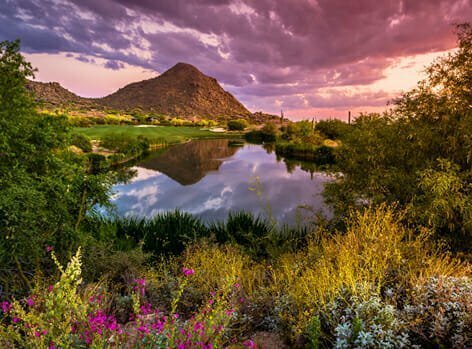 Just 75 miles east of busy Phoenix lies the Mogollon Rim, filled with Ponderosa Pines and picturesque lakes with inspirational views that stretch from its rocky precipice all the way to the Four Peaks of the Mazatzals northeast of Phoenix. The town of Sedona, famed for its natural beauty, spectacular red rock formations, world-class art galleries and wineries, is just a two-hour drive north. Within the city you’ll find a variety of cultural attractions with influences of Native American, Spanish and Mexican cultures interwoven in the architecture and varied cuisine. 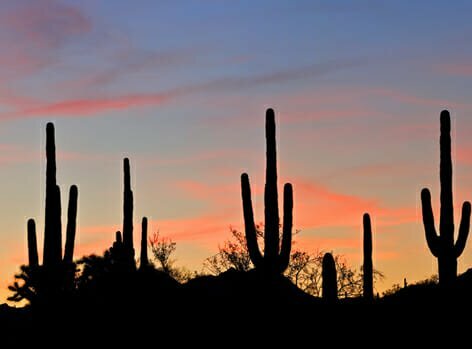 You’ll find numerous museums including the Challenger Space Center, Arizona Science Center, the Capitol Museum and the Southwest’s premier destination for world-class visual arts, the Phoenix Art Museum. With such a diverse ethnic blend of cultures, the region is a fascinating place to live and explore—if you can manage to spend time away from its amazing, championship golf courses. The ideal climate provides a perfect complement to the beautiful course settings; shrouded by mountains and nearly always a canopy of bright blue skies. 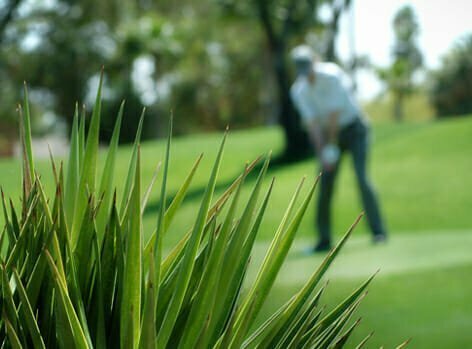 While some occupy remote desert canyons and others are found at luxurious resorts, there is sure to be a course for everyone’s tastes and abilities. For those who prefer watching their sports, the city is home to four major professional sports teams: The NFL’s Arizona Cardinals, MLB’s Arizona Diamondbacks, NBA’s Phoenix Suns and the NHL’s Phoenix Coyotes. Arizona State University, with their main campus in Tempe, is one of the largest public universities in the U.S. ASU has campuses in Northwest Phoenix as well as downtown Phoenix. The Maricopa County Community College District offers 10 community colleges centers throughout the county that provide adult education and the nation’s largest for-profit university, the University of Phoenix, is headquartered here with over 130,000 students at its campuses throughout the nation. The Phoenix region has some of the best medical facilities in the world, with nationally recognized research programs that cover nearly every medical specialty. From the Mayo Clinic to Banner Health, everything from basic care to the most advanced procedures are available in the metropolitan area. Phoenix is an environmental leader in the state with many award-winning programs. The city has demonstrated a commitment to environmental stewardship with a variety of sustainability programs that enabled Phoenix to thrive in its unique desert environment, including pioneering water, energy and natural resource conservation programs. Phoenix has received numerous accolades for its commitment to energy conservation, energy efficiency and environmental preservation. The city actively participates in national campaigns and grassroots efforts, like the “ENERGY STAR Change a Light, Change the World” campaign to promote awareness of the benefits of energy efficient lighting choices.